Making you doubt God’s love for you is the devil’s only tactic. The serpent succeeded with Adam and Eve but it completely failed in making Jesus doubt that He is The Beloved Son of God (Luke 4). The story is no different today. God knows the devil’s tactics of lying, stealing and destroying never change. Today, because of the blood of Jesus, we are already like Him! (1 John 4:17) Don’t let anyone convince you otherwise. If you are in Christ and Christ is in you, then God doesn’t see you in your sins anymore. Because of Jesus Christ, God sees you as holy, clean, and righteous! 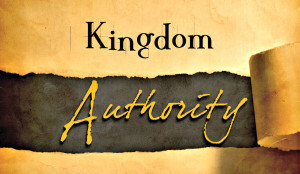 So use this God given gift of power and authority in you. When you have a sick friend, lay your hands on them in Jesus’ name and see them healed! If you have an unsaved relative, pray for them in the name of The Savior-Redeemer, Jesus Christ and see them saved! If you are having a bad week, prophesy good things in your life in the name which is above all names, Jesus Christ and see the whole week transformed for your benefit! 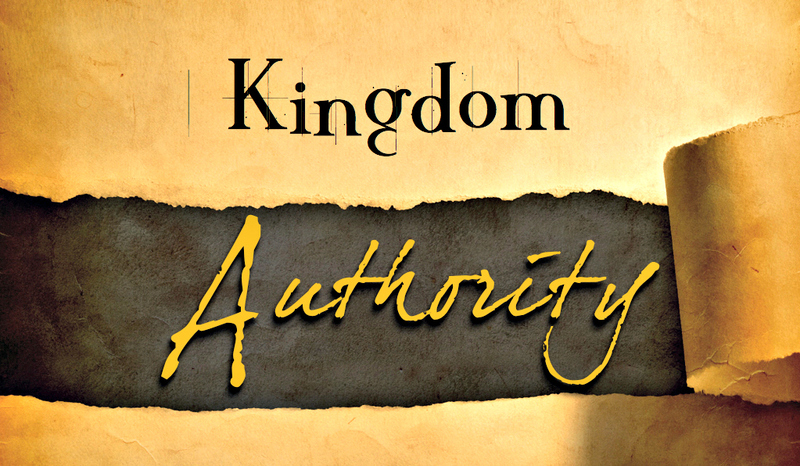 This is the whole truth, that Jesus Christ who is the head over power and authority lives in us!